Subscription! Help support the server. Details below. Max Mind Logic so you can queue 10 actions. Free 2 way portal between your deed and the server portal hub. 1 Sleep Powder per month. 10 Silver coins per month. 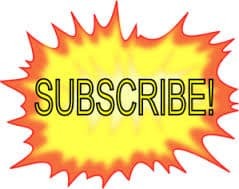 For every 3 consecutive months subscribed a special gift!